Reading or listening to the weekly news is a test of faith. The chaos of sin and death challenges the depth of our belief in new creation (2 Cor 5:17). Even among believers, there are constant failings of obedience. God's law remains a reminder of our failure compared to God's standard. It’s a reality but a reality not completely experienced. It’s experienced perfectly in heaven, God’s holy and righteous place of judgment (Ps. 11:4), but in a veiled way on earth. The Church must pray that this would change. Into the church. That means this prayer starts with us (1 Pt. 4:17). 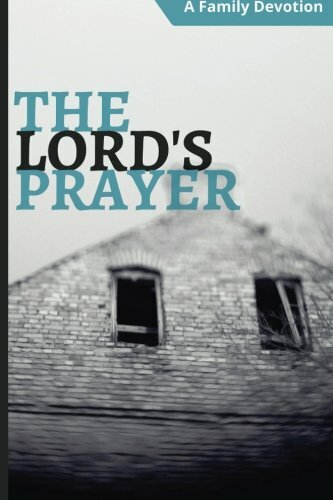 Barth would pray, “In the execution of thy plan, liberate us from this endless imperfection of our obedience” (Prayer). Our prayer is that the will of God, and holy perfect obedience, be manifest in us to manifest the kingdom. This kingdom on earth is founded in the salvific work of God alone (Eph. 2:4-6). Aug 1 What if the Lesser Evil Actually Did Good?